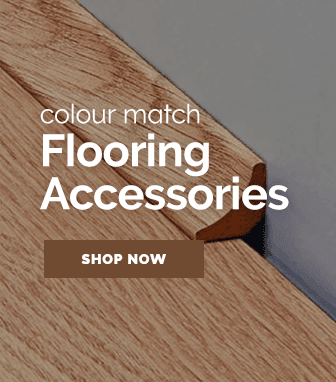 Coming in a wide variety of styles, the vintage classic flooring range is crafted by the brilliant Krono Original's flooring experts who have worked diligently to create a beautiful collection of flooring. 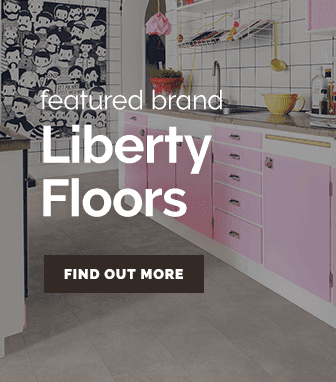 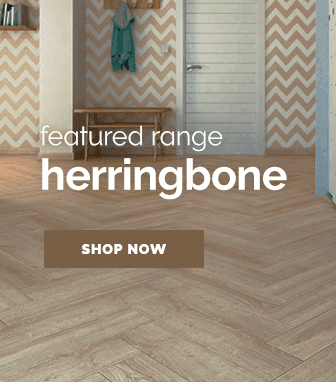 Combining the elegance of traditional laminate flooring with the technological advancements of modernity, the vintage classic flooring range are a truly magnificent collection of flooring. 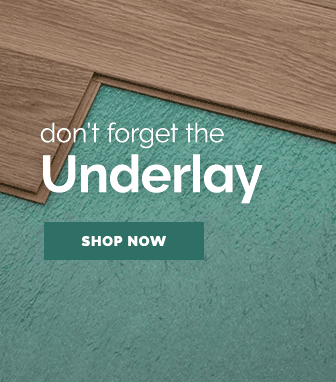 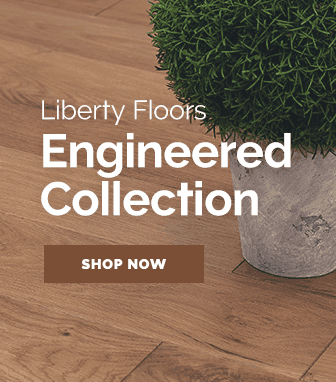 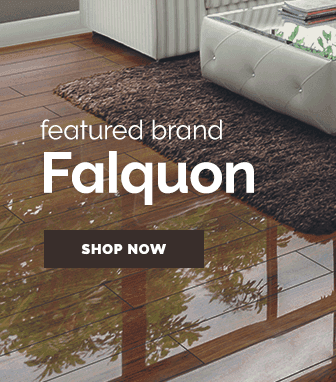 Offering a large selection of flooring styles such as elegant dark shades, while also offering fantastic floor effects like chestnut & hickory that will craft a classy atmosphere for a room. 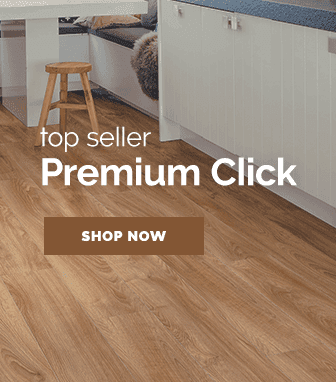 Coming with a 30 year residential guarantee, these floors have an incredibly long lifespan even when placed in residential areas with heavy footfall plus they are eco-friendly as well!